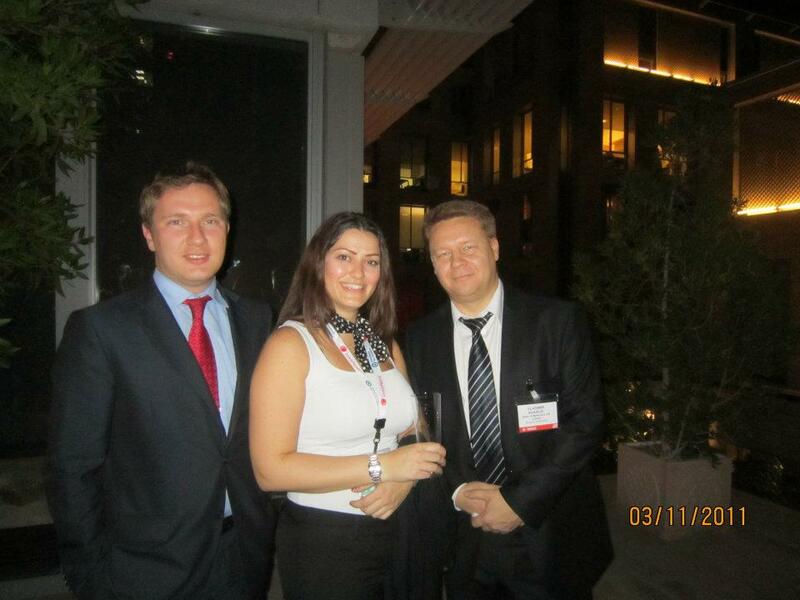 A unique networking event held at the Capital Club Members Bar in Dubai. 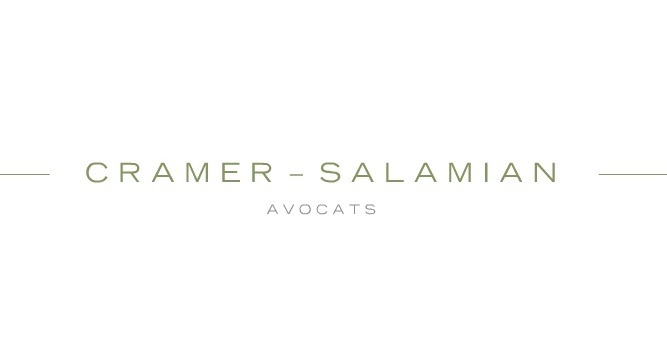 This was hosted by Yann Mrazek of Cramer Salamian. 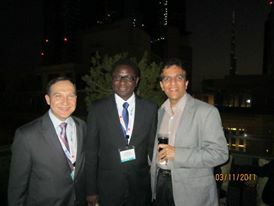 During the 2011 IBA Annual Conference. 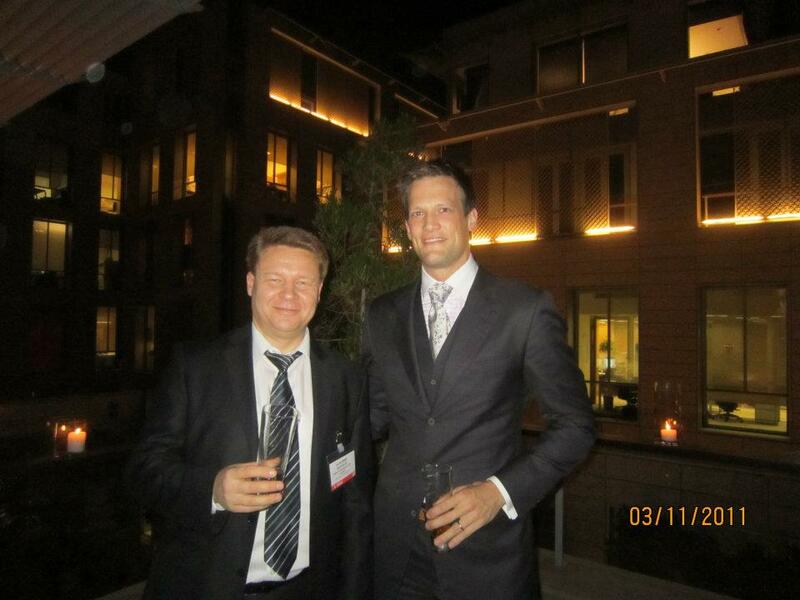 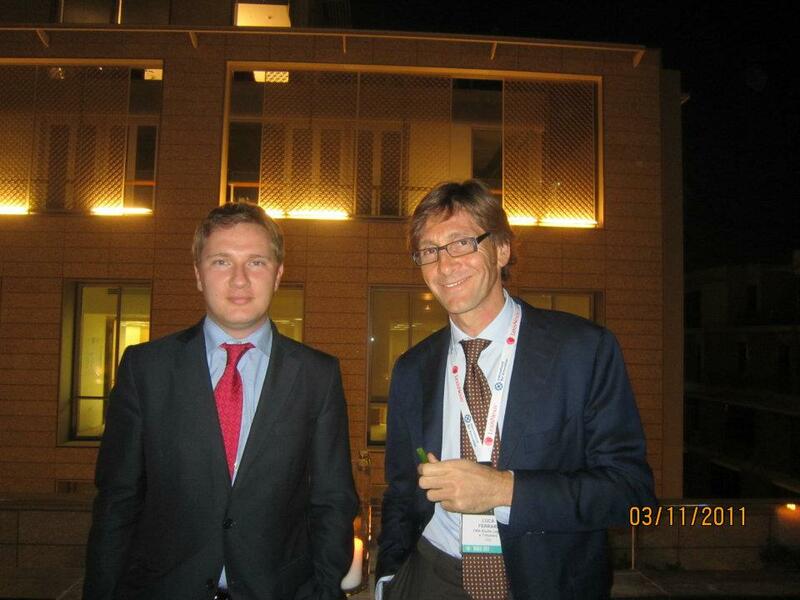 We held an event for 30+ member of the International Referral group. 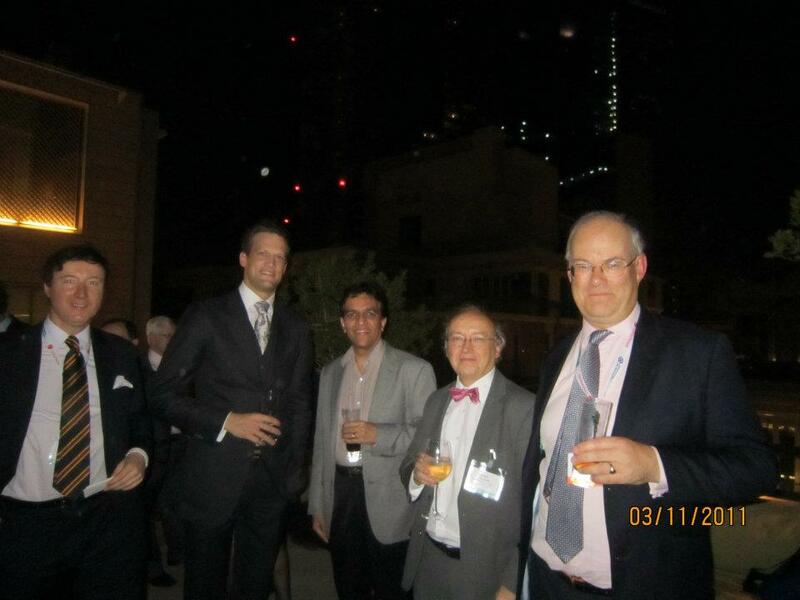 This drinks reception was held at one of the top venues in Dubai and was a fantastic platform for various international firms to meet each other in an informal setting. 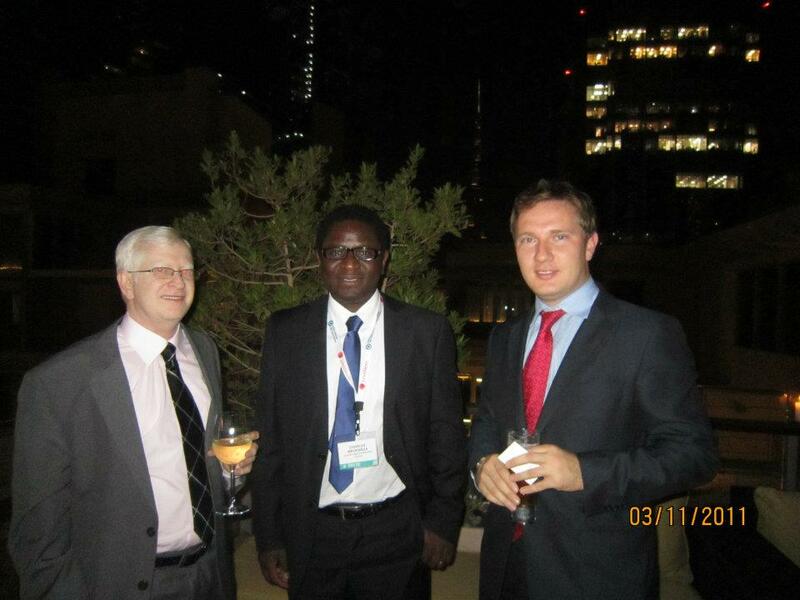 Post event, we learnt of many referrals being passed between members and received glowing testimonials for all attendees.